You're invited to help celebrate 90 years of Historic Howell Theater, Tuesday December 11 at 7pm (Free admission). 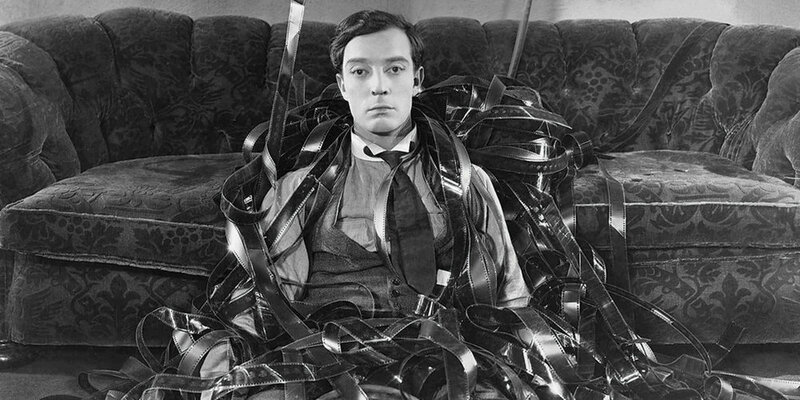 -Free screening of the classic comedy Sherlock Jr. (56 mins) starring Buster Keaton. - Free raffle: enter to win 4 HHT general movie tickets, 4 large popcorns, four large fountain drinks. plot: A film projectionist longs to be a detective, and puts his meagre skills to work when he is framed by a rival for stealing his girlfriend's father's pocket watch. The House That Jack Built (Director's Cut) One Night Only!